Nirman La Impero, developed by Nirman Group and developer is a Residential Building which offers you 1 BHK Homes Area of 750 Sq.ft. The Project provides you 8 Floors built up on 0.89 Acres of Land with 2 Iconic Towers and 112 Units. 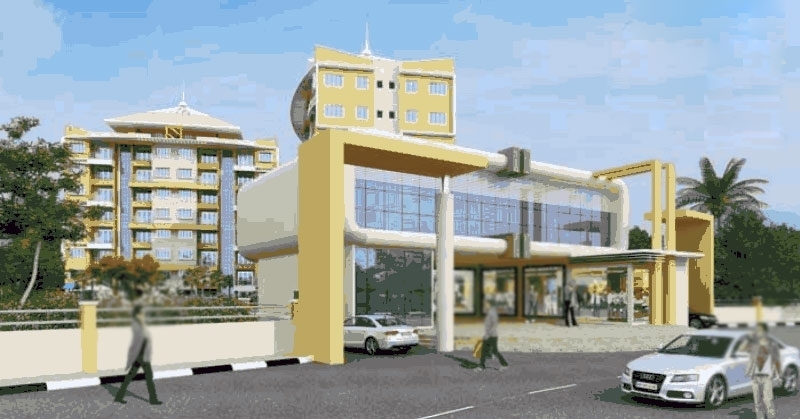 The Project is Ongoing Construction Possession is Expected around 2024. 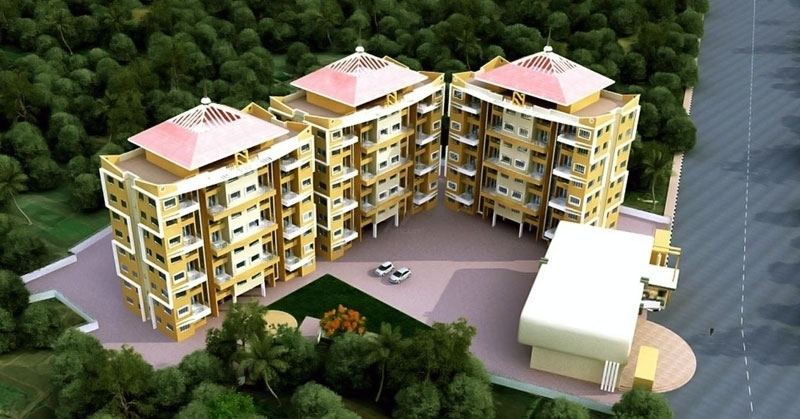 The Complex provides you with amenities like Lift, Power Backup and etc. 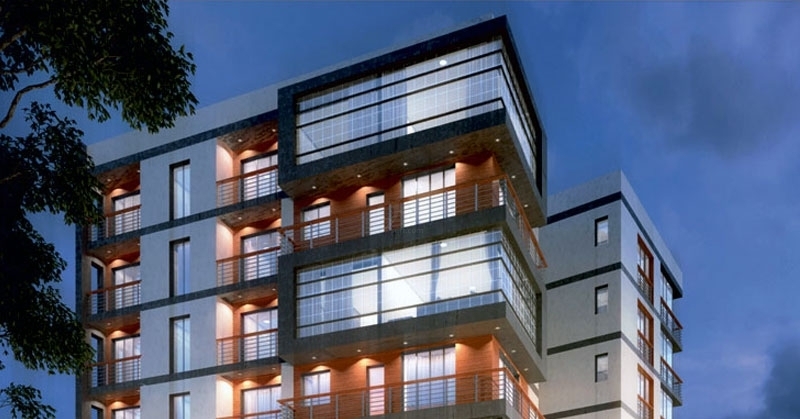 The Complex provides you standard Specifications like Vitrified Tiles, Anti Skid Tiles, Kitchen Granite Platform with SS Sink, Concealed Copper Wiring with Modular Switches, Concealed plumbing with branded CP fittings, Aluminium Sliding Windows, Weather Proof Paints and etc. Located at Thane, Mumbai Goa Highway, Mahad. 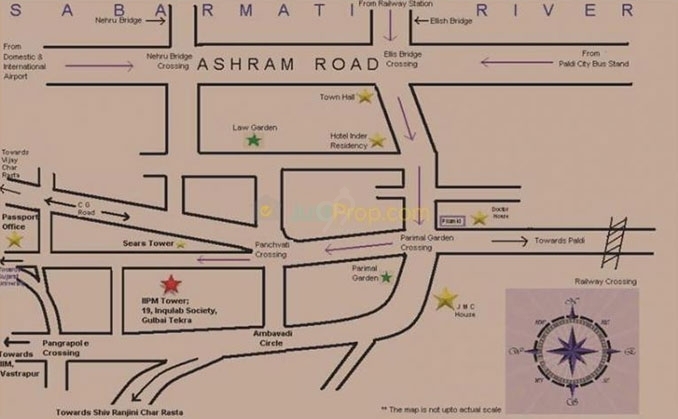 The complex has well settled neighbourhoods like Hotel Riddhesh, Somjai Mandir, Masjid Kondivte, Somjai Mandir, P G Regency Resort and Hanuman Mandir. The complex has a well road network like Gosavi Road, Mahad Dapoli Road, Mumbai Goa Hwy, Towards Somjai Mandir, Toward NH17, Rajewadi Road and Panvel Kochi Kanyakumari Hwy.